I know everyone and their grandmother is raving about the Urban Decay Naked2 palette but this natural palette by Sleek is 20% of the price of Naked2 and is so good. 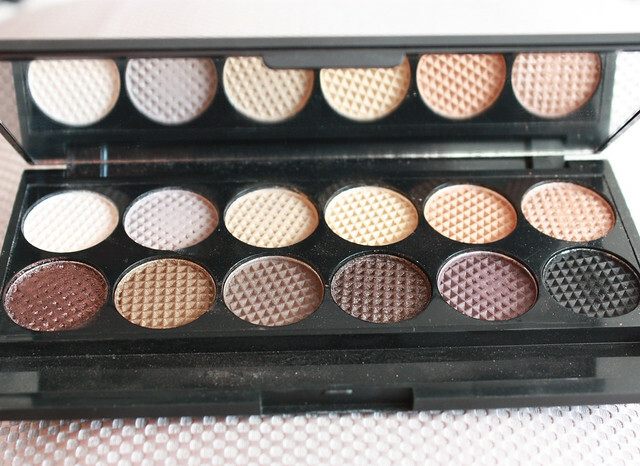 I love the fact that it has a lot of matte shades that are pigmented and easy to blend. I got mine in a swap with my lovely friend in the UK, Anna, but the Sleek can be found and ordered online on their site, for $10.50! Yay! LINK. As for the brush I used, I used just ONE brush for all of this, and it's one of the best eyeshadow brushes I have ever used. It's by Laura Mercier and it's called the "Pony Tail Brush". 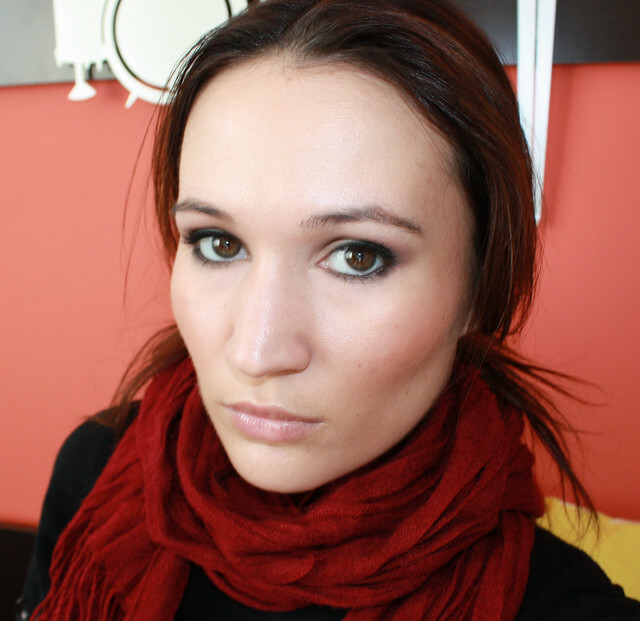 If you are a fan of the mac 217 and the 224 for blending and quick, easy eyeshadow application... check the Pony Tail out. It's just amazing. On my cheeks I used Benefit Hervana. It's their latest powder box invention that I received. It comes out December 14th and I am SO pleasantly surprised by it. It's beautiful, not shimmery - more of a subtle satin finish - and applies like a dream. On the lips I'm wearing the same Dior gloss (#137) that I've been trying to use up all month. Hope you enjoyed and don't be afraid to show your matte eyeshadows some love.